At Taylor Preparatory High School we offer AP and dual-enrollment courses, as well as many electives, clubs, and sports. We also emphasize ways to give back to the community. Our goal is to develop people of character—students who can work through life's toughest problems and come out ahead. Metro outperformed the local district for the last five years in a row. We never set limits on how much your child can achieve. At Metro Charter Academy we create endless opportunities for your child to become their best. We shape instruction to build on the strengths and abilities of each child and make moral focus lessons part of every school day. As a result, our students thrive. At Metro we create endless opportunities for your child to become their best. Parents of 5th graders - this event is for you! Learn all about the transition to 6th grade/middle school. Meet the teachers, rotate through the classrooms, learn about switching classes and having lockers, and most importantly, how Metro Middle School prepares students on the high school/college readiness path! Metro Charter Academy outperformed the local district for the last five years in a row. Are you seeking a "private" school education with the no-cost benefit of a public school? If so, you're in the right place. 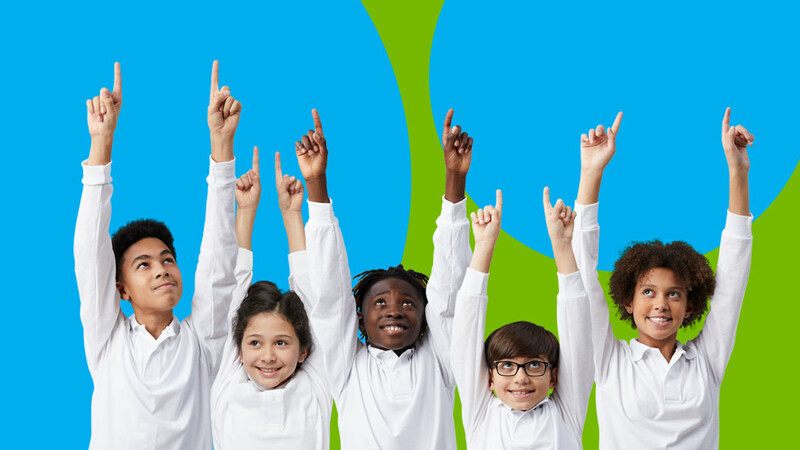 Metro Charter Academy is a tuition-free public charter school open to all children who live in Michigan. 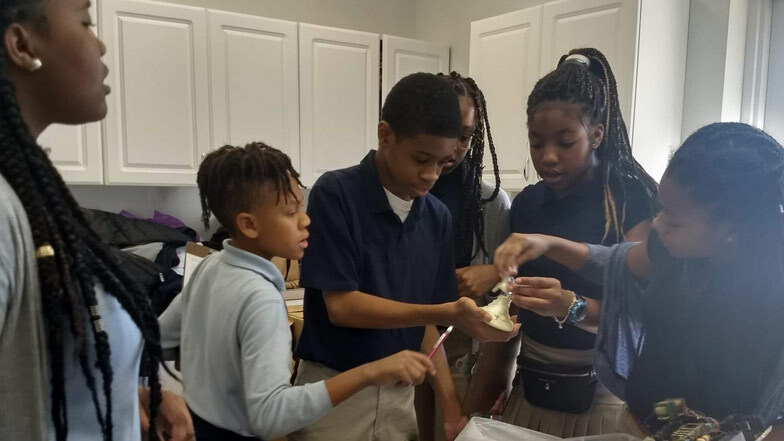 Seventh-grade World History students at Metro Charter Academy enjoyed digging into a lesson where they learned about how to study the past. "We had a great day being archaeologists," said Rachael Schnurr, a social studies teacher at Metro Charter.